Ways to really live on an elevator...legally. Prince, Let's Go Crazy 1984. Purple Rain is my favorite Prince album, although his entire '79 to '89 era has all my favorite hits. The song mentions an elevator and I can't help but think the last lyric was a bit prophetic regarding his death. When you get on an elevator, go crazy! 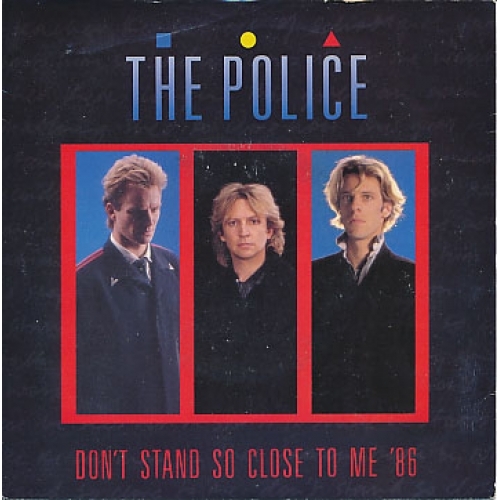 The Police, Don't Stand So Close to Me 1980. I'm not saying that you perform what is mentioned in this song while you are riding in an elevator. I see it more as a challenge for someone to tell me this phrase as I stand closer and closer to them while on an elevator.